Nasir H. Naqvi, M.D., Ph.D. I treat problems with mood, anxiety, insomnia, attention deficit, psychosis, trauma, and addictions. I also help my patients with issues arising from relationships, work and the sense of self that are not necessarily tied to specific diagnoses, but nonetheless interfere with achieving full satisfaction from life. As a medical doctor, I specialize in the interplay between mental well-being, the functioning of the brain and overall physical health. As a psychotherapist, I am attuned to how one’s experience of the world is rooted both in past life events and in current patterns of thinking, feeling and relating to others. I partner with my patients to choose treatments that suit their unique needs. 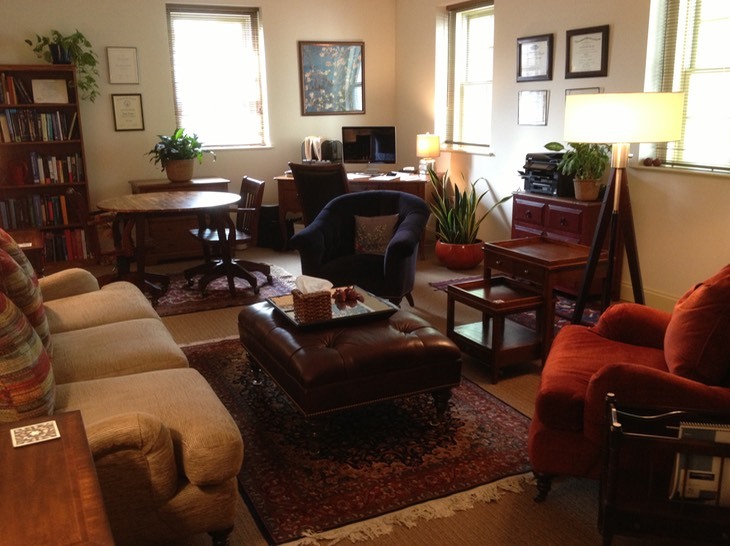 I am skilled in a number of psychotherapies, including psychodynamic, supportive, cognitive-behavioral and interpersonal therapy. In helping my patients choose the right treatment, I evaluate the nature of their problems, as well as their goals, motivations and strengths. My approach to prescribing medications is guided by open dialogue with my patients and informed by the latest scientific evidence. While I aim to avoid unnecessary medications, if they are indicated my goal is to optimize efficacy while minimizing side-effects. I am aware that taking a psychiatric medication is never an easy choice. Most people prefer to have one professional provide all of their mental health needs - both medical and psychological. I specialize in this kind of integrated care. Others prefer to have their treatment “split” between a psychotherapist who provides counseling and a physician who prescribes medications. I collaborate with a range of highly qualified professionals, including clinical psychologists, social workers, family therapists and practitioners of complementary and alternative medicine.